No doubt about it - YOU'RE MOVING TO TIMBERWOOD! What a great location! 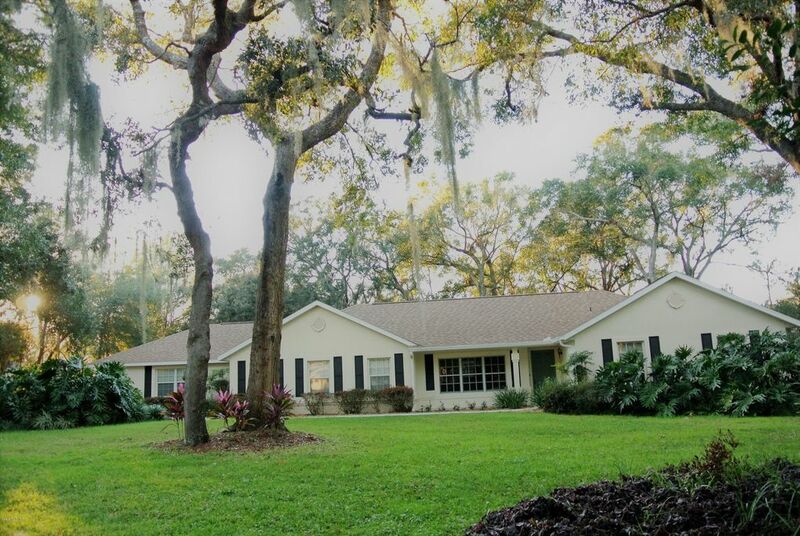 Just minutes from SR 200 and all that Ocala has to offer + easy access to I-75. This property is GORGEOUS, and frankly, it has it ALL... Boasting 4 Spacious BEDROOMS, 2 Bathrooms, 2 car attached side entry garage, sparkling in ground pool with screen enclosure, almost an acre and a half of wood board fenced property and SO MUCH MORE! You will fall in love with the granite, the flooring, the fireplace, the covered lanai, the oak dotted lot... You get the picture! It's time that you get your Penny's worth! Directions: SR200 Turn Right at SW 38th Ct by Sam's Club, continue stop sign (becomes SW 40th) right on SW 51st Ter. Home is on the left.